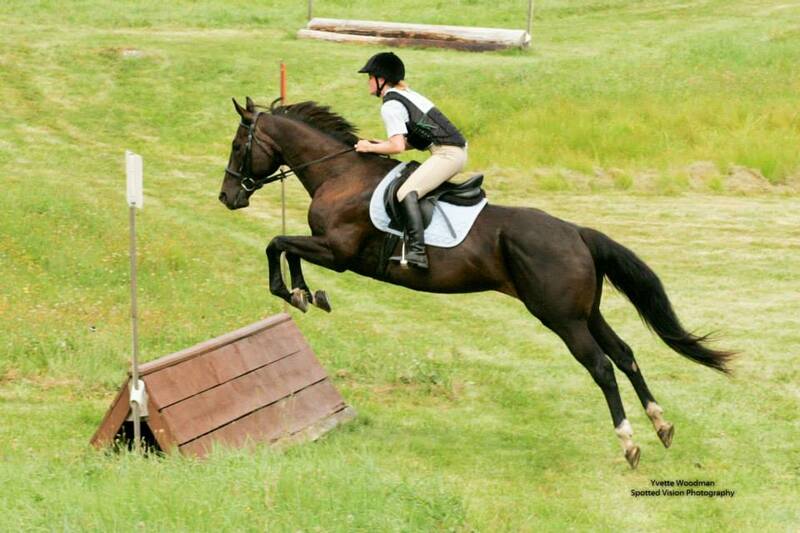 Michele Whitmore is a CHA level 2 Certified riding instructor specializing in dressage, and jumping. Head coach of Bowdoin Equestrian Team. 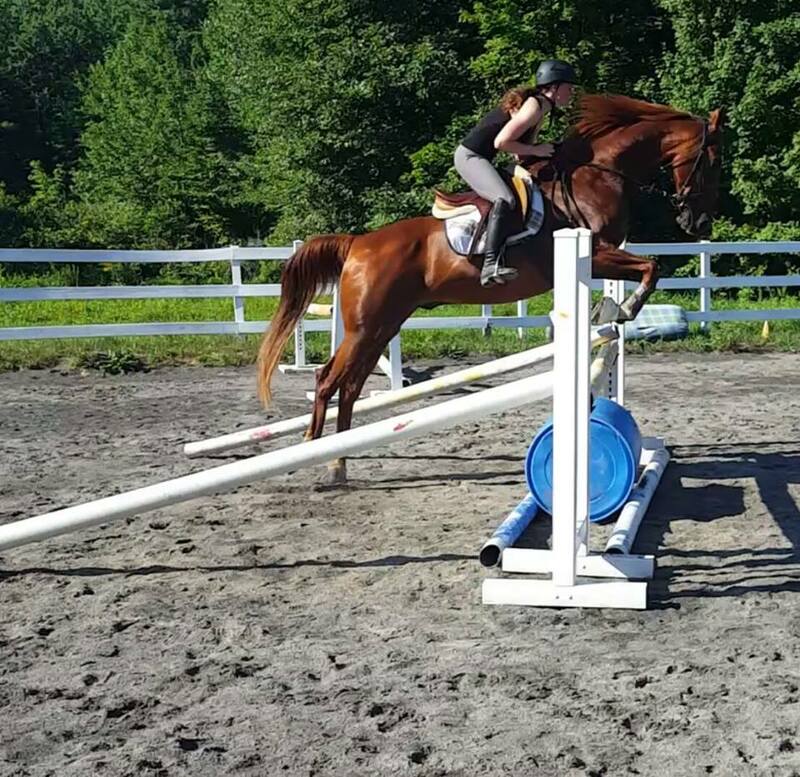 She is also certified in Equine Massage Therapy and Trigger Point Therapy as well! She also has a passion for relationship training. Starting from the ground up. 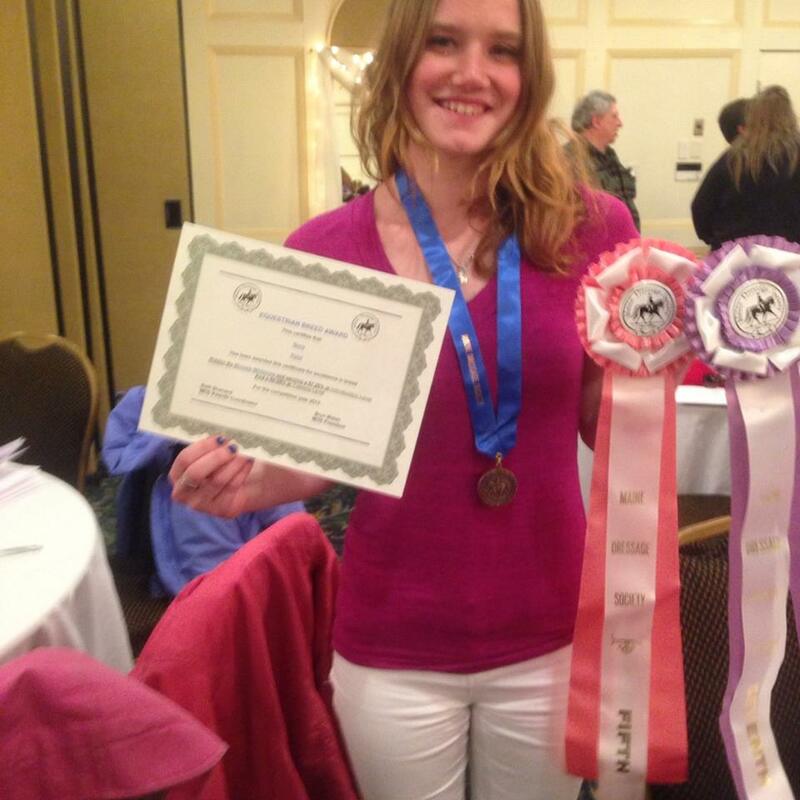 Michele has two local bronze medals in Maine Dressage Society, And Southern Maine Dressage Association. Won the SnowFeilds Horse Trials MeCTA figure trophy for the BN division in 2014. 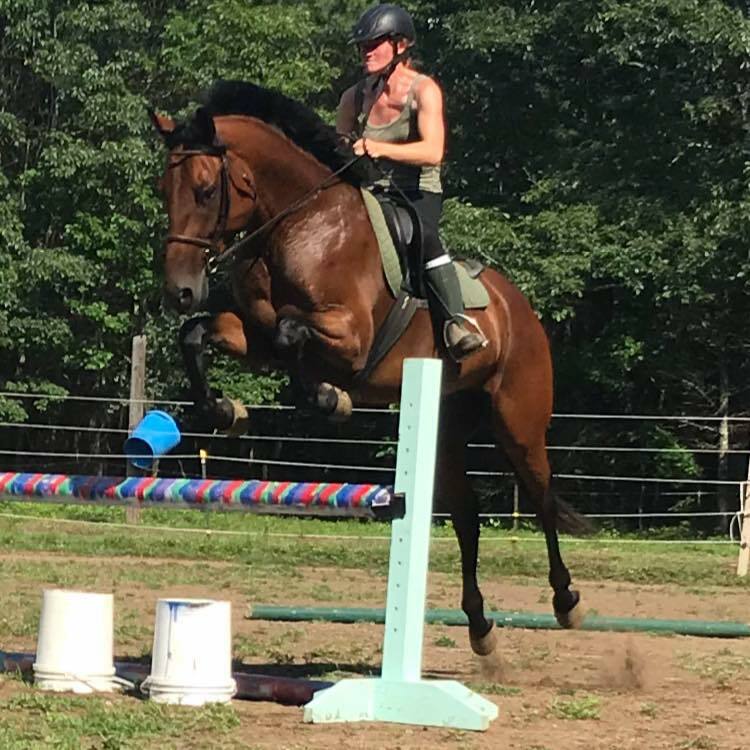 She is now starting to work towards her USDF medals with her Holsteiner Belgian Gelding Leo and work him through the levels in dressage and eventing. Micheles Career in horses began at the young age of 8 starting at horse camps riding all the lesson ponys. From there became a 'barn rat' always trying to find anyway possible to ride, and be around horses. She soon found her love for training the "problem horses". Riding all the horses no one else would! She got her level 1 certification through parelli, and started to apply those methods with her own. She loves working with the owner, and the horse. Helping them work together as a team, Helping them come together and clear communications. One of the best things Michele has ever heard is If your going to become a teacher you need to first allow yourself to be taught. She lives by these words. Her desire is to help clients understand the importance of keeping an open mind and being more willing to give an honest try before saying 'no, I can't/won't do it'. Some personal information about her: Michele is a step mom to her husband Stu's daughter Sophie. Together Michele and her husband Stu, have son named Bryan. Michele enjoys hikes and spending time with the ones she loves. Michele is excited to share her love, and passion she has for horses, and her students! Underwood farm is looking to fill lesson slots. If your interested in joining Michele and her family. Visit the services page for prices!